Welcome to the Really Reasonable Ribbon blog. Today is my day to show you what I have created for Really Reasonable Ribbon. 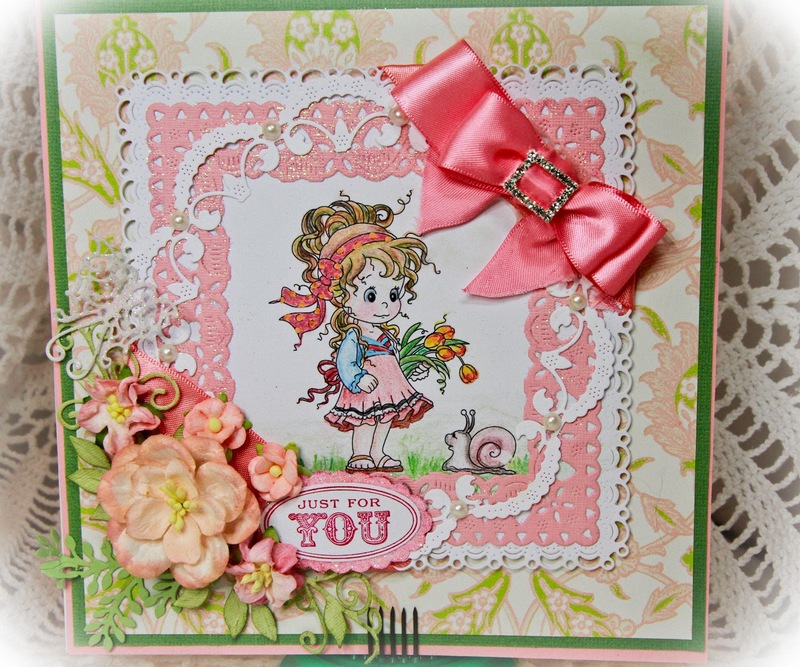 I love working with pinks and corals this time of year with the beginning of spring. 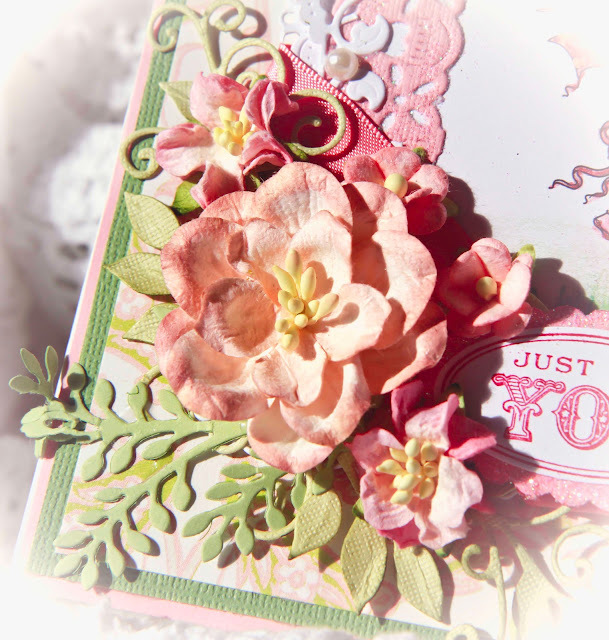 This gorgeous ribbon is the light satin coral with the gorgeous Wild Orchid Craft flowers from Really Reasonable Ribbon. 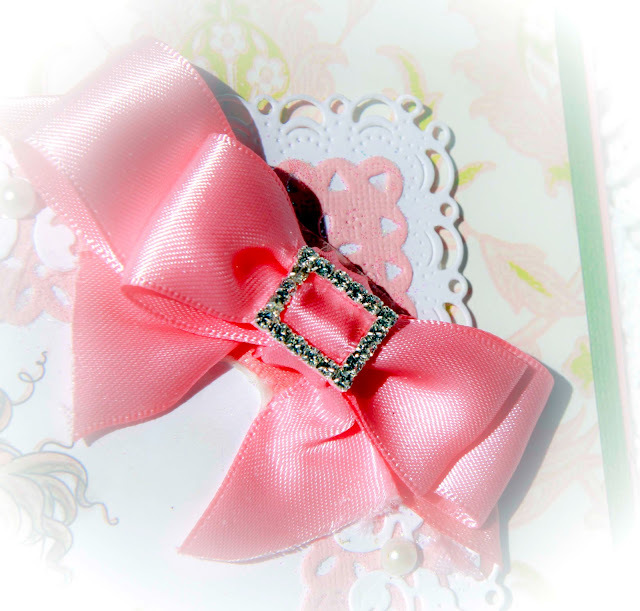 This absolutely gorgeous ribbon is the 7/8" Double-faced Satin Light Coral. Since my granddaughters and their friends love lots of bling, glitter and sparkles, I added the rhinestone ribbon slider buckle to the bow and lots of gorgeous pink glitter to the butterfly and coral colored frame. Of course, I couldn't have made this bow especially with the ribbon slider buckle added to the center of the bow without the Zutter Bow-It-All V2 from Really Reasonable Ribbon. I find that I spend less time making my bows and each one comes out looking more professional using the Zutter Bow-It-All bow maker with the Helping Hand pegs. Spring, Easter and St. Patrick's Day are around the corner. Really Reasonable Ribbon has a variety of gorgeous ribbon and supplies such as Scor-Tape adhensive, Zutter Bow-It All bow maker, headbands, Wild Orchid Craft flowers and more! Don't wait - start ordering those supplies now. 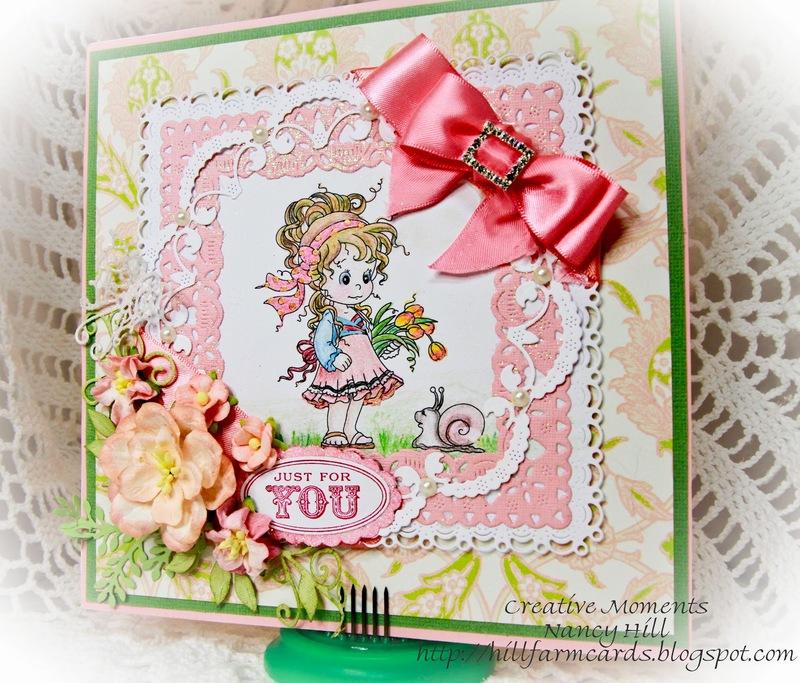 Have fun and share your card with us at Really Reasonable Ribbon blog. You might be one of the next winners.